nostalgia and part design play. Keep looking deeper in the layers and you are bound to find a game you grew up playing or be intrigued with the graphic nature of this collection. 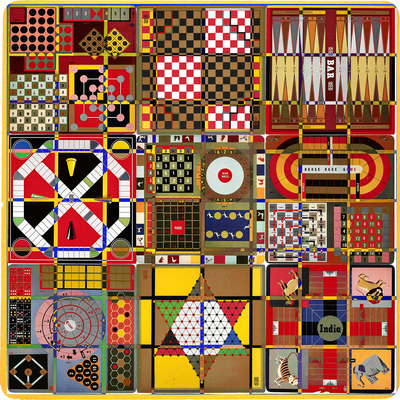 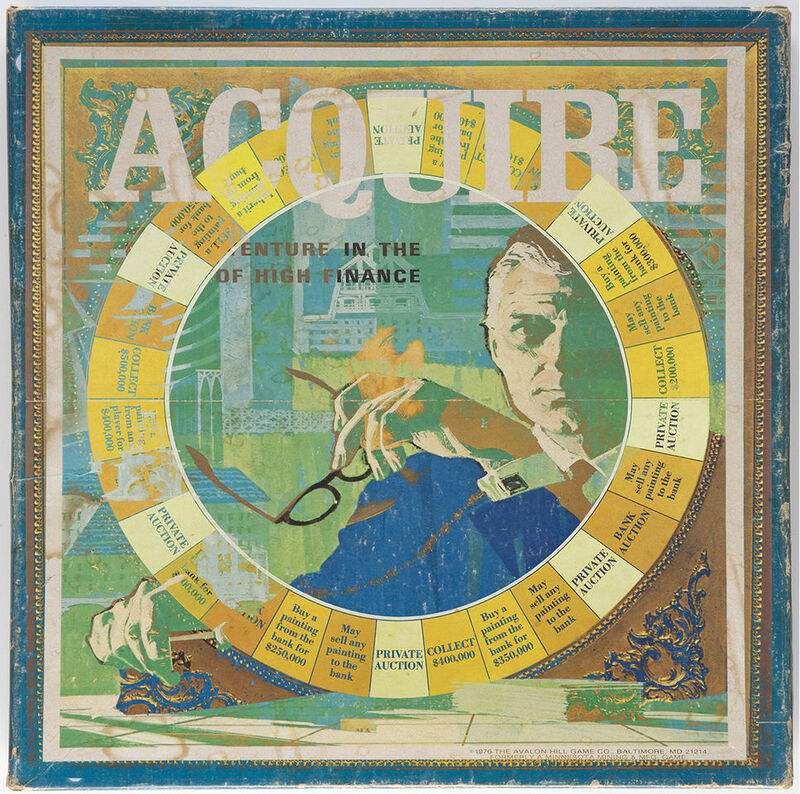 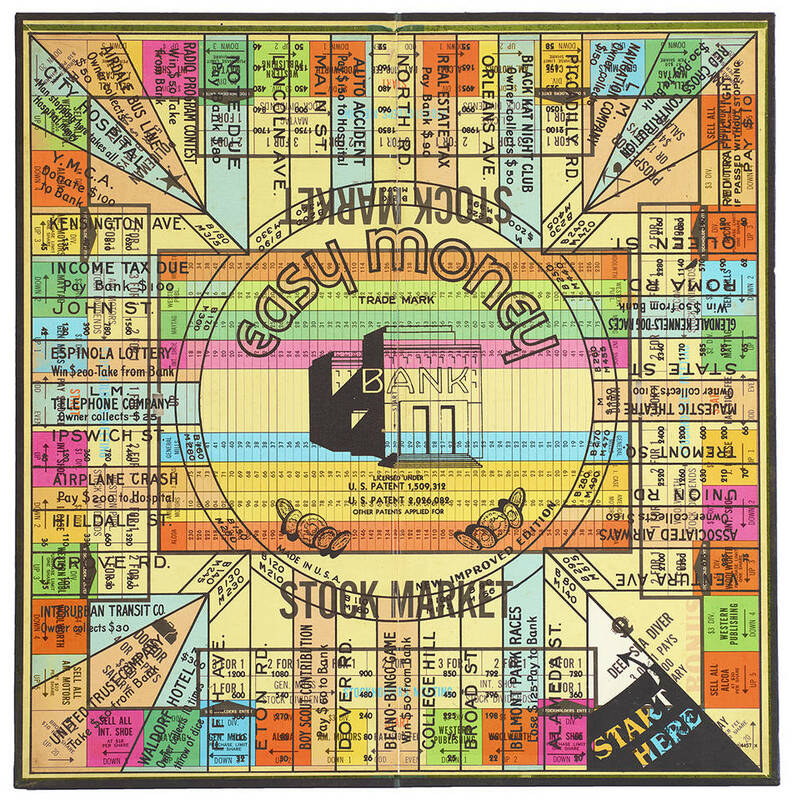 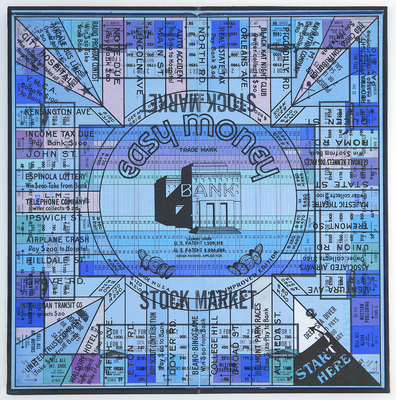 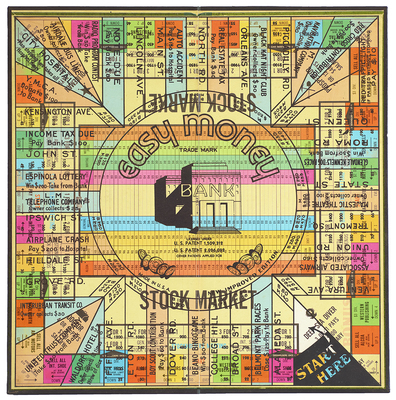 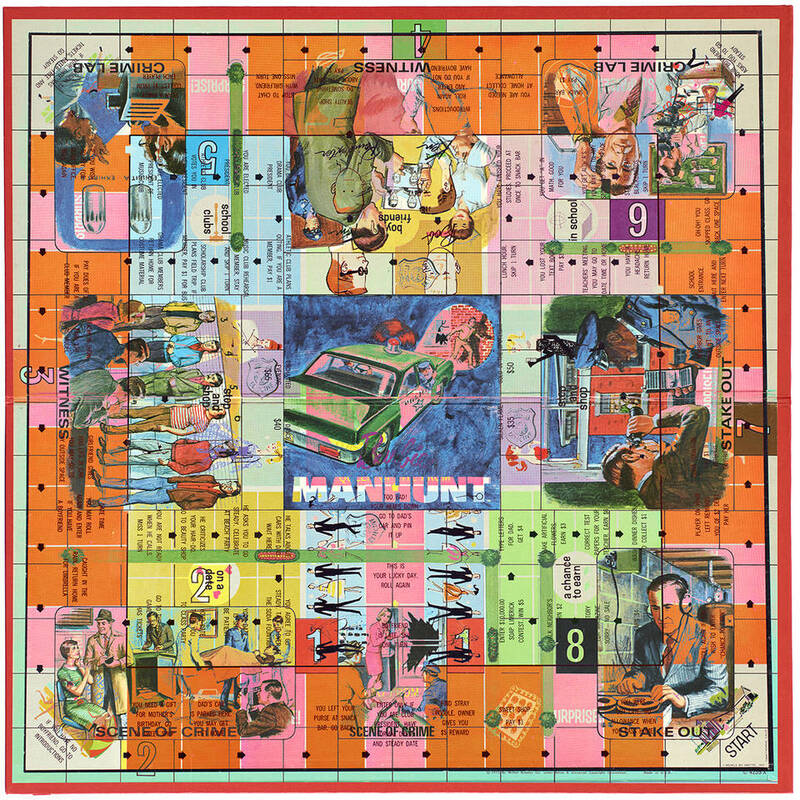 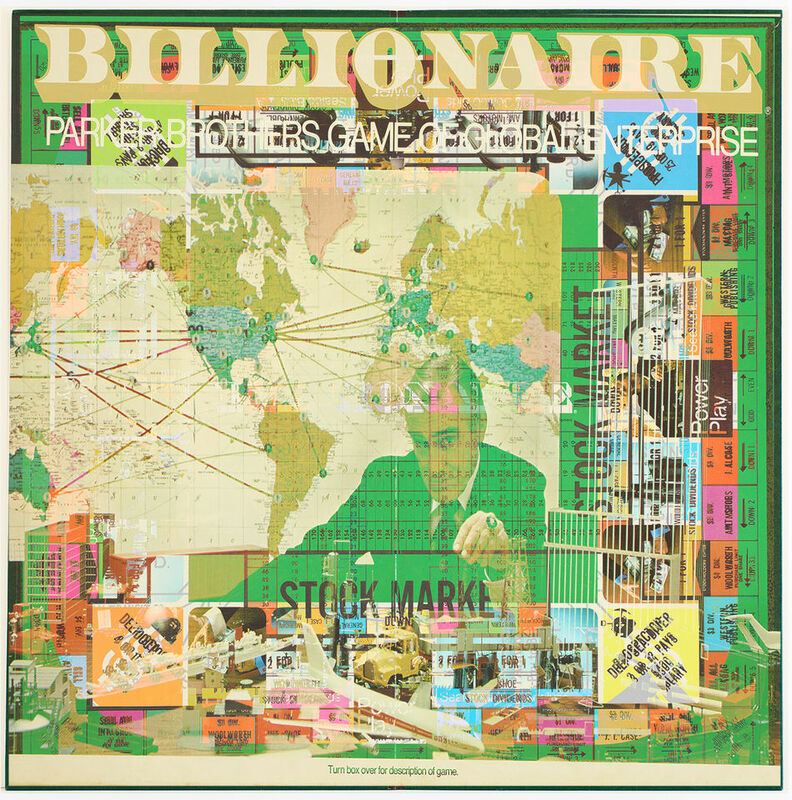 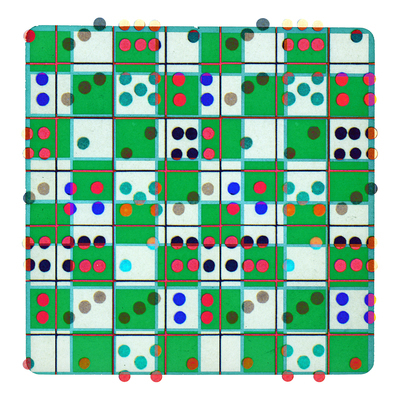 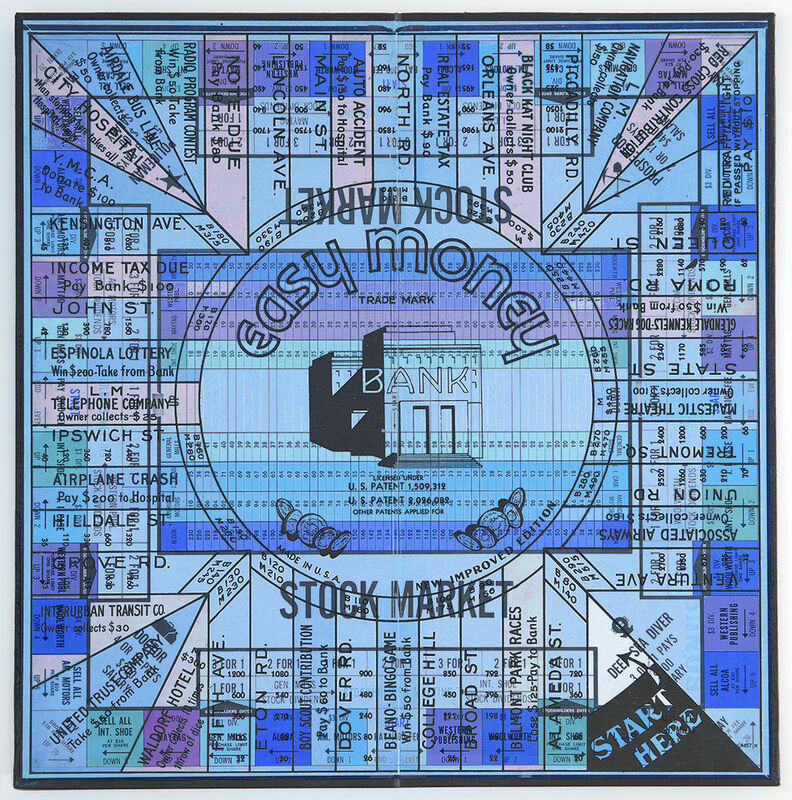 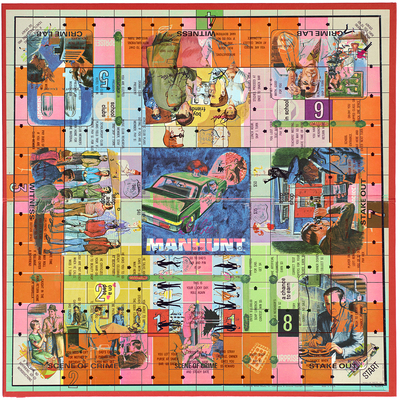 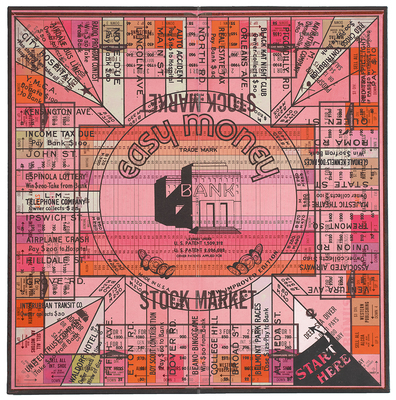 Game boards are typically thought of as a happy memory and of one's childhood. I was starting a family during this period and I was reflecting on my own loving an creative upbringing. 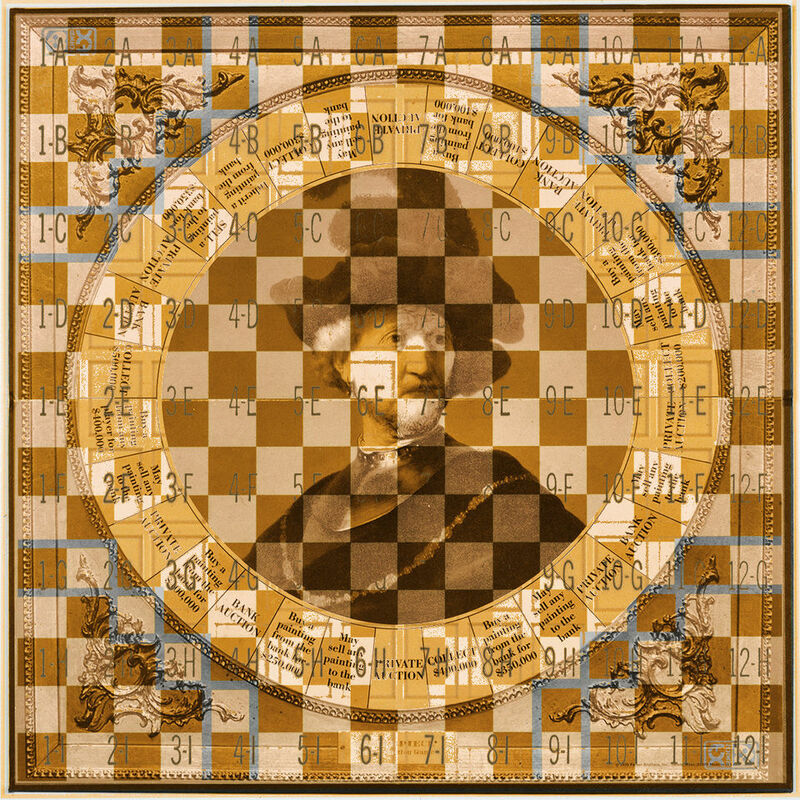 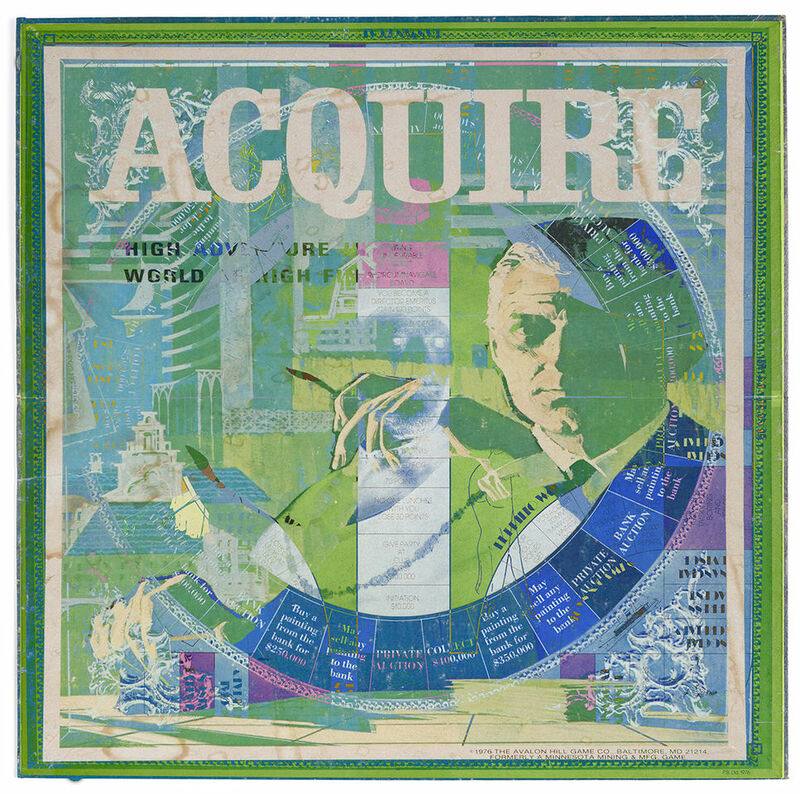 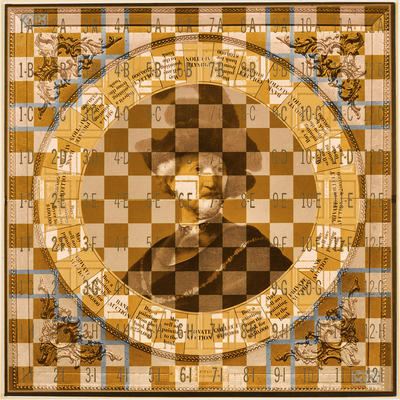 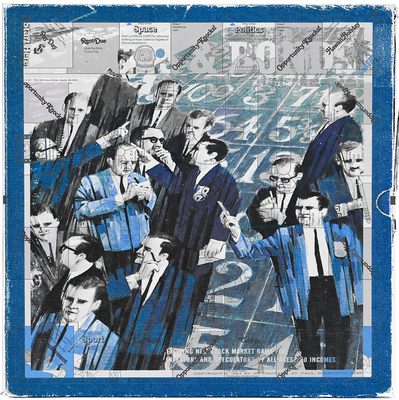 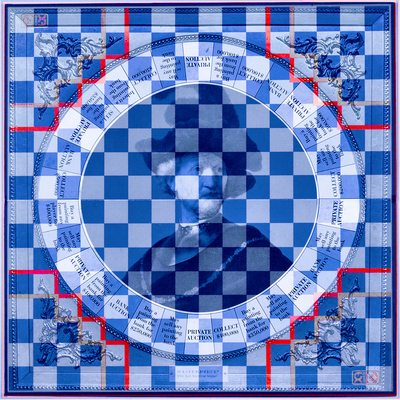 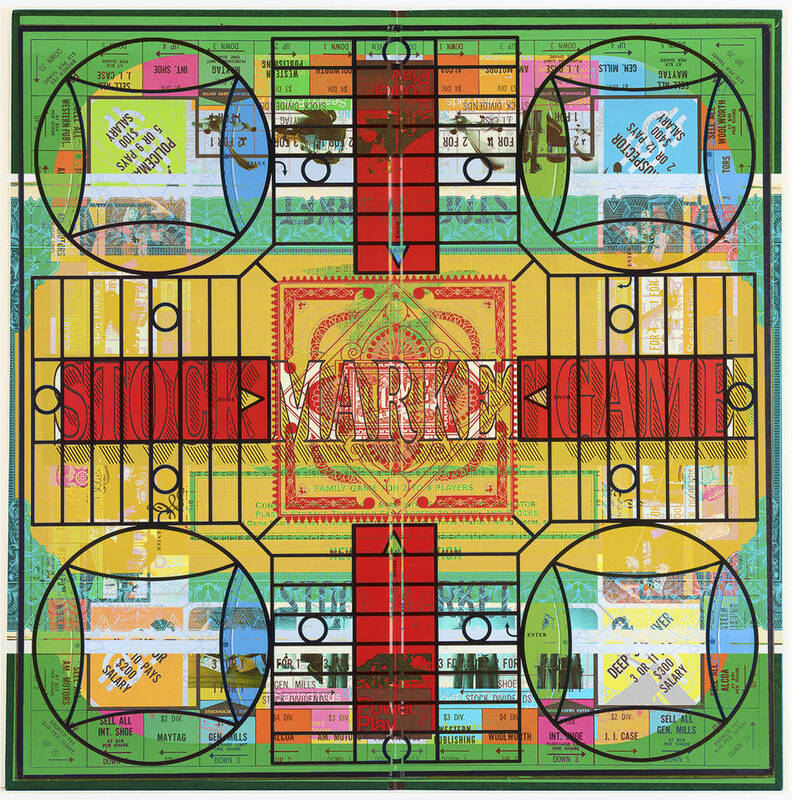 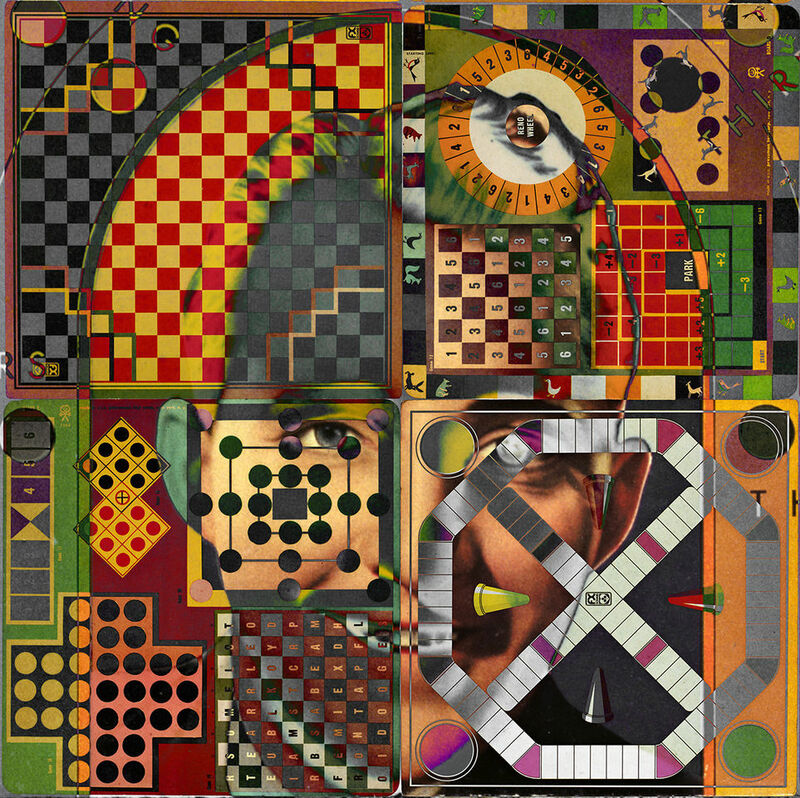 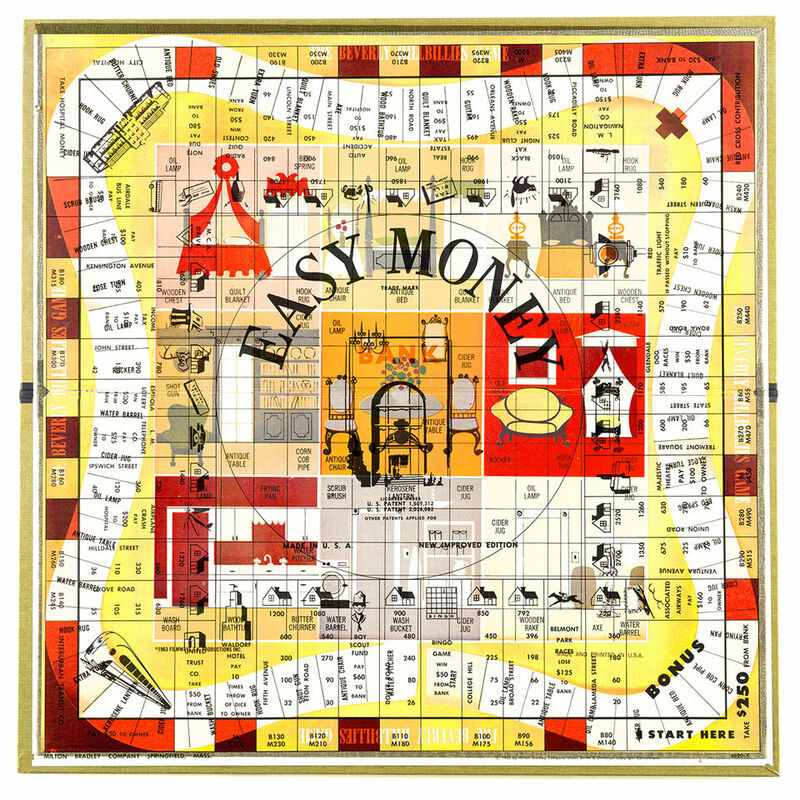 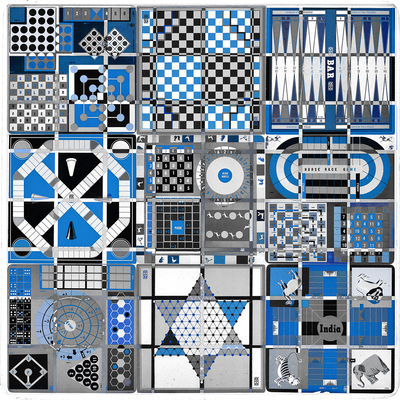 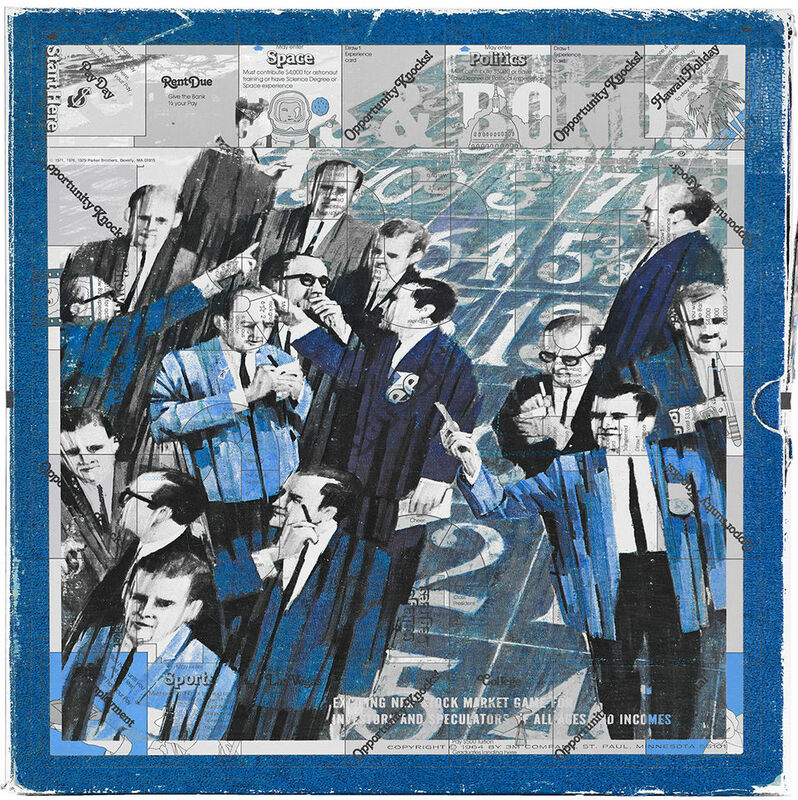 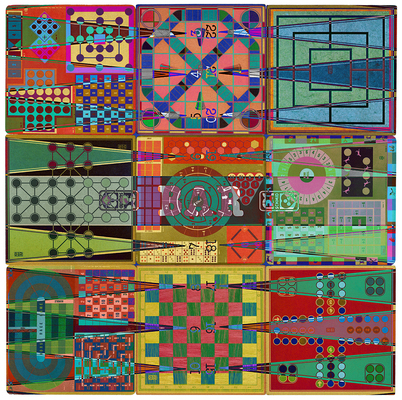 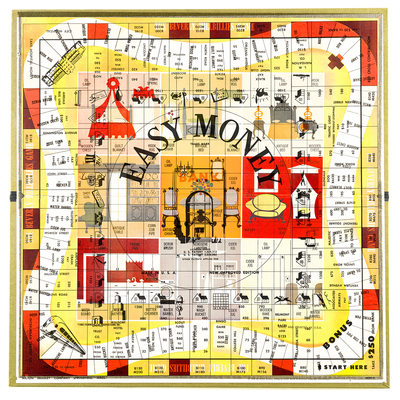 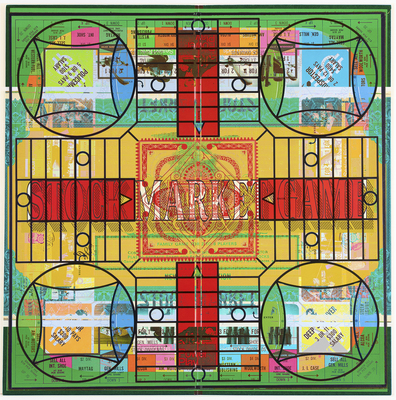 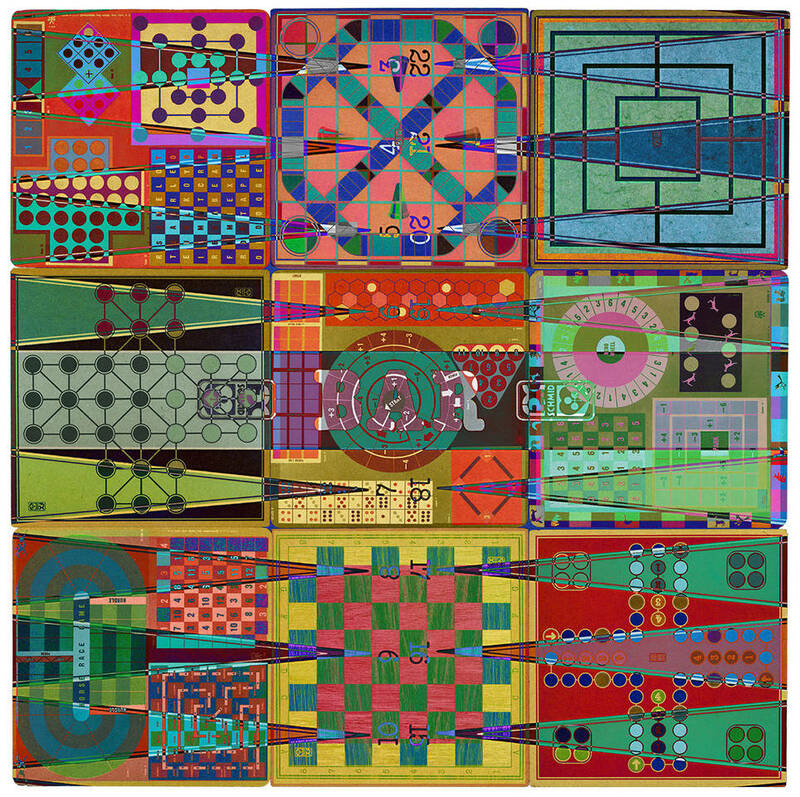 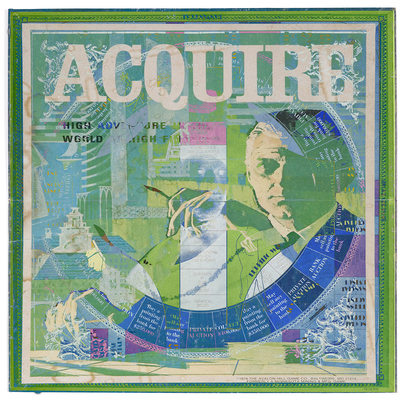 The multiple game board overlays within each piece provide a rich play on the complexities of youth into adulthood. 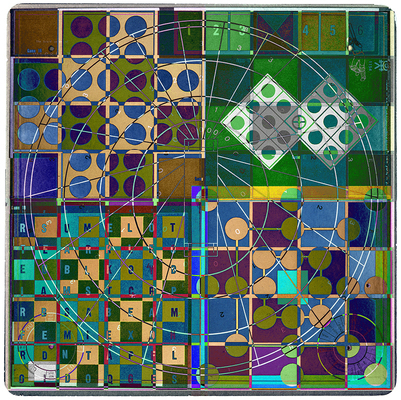 Our memories can sometimes be clear to recall while others may have become vague and interwoven thus harder to recollect.